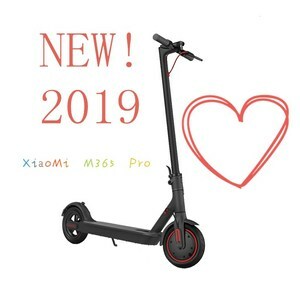 : 60KG Shipping : &ndash;Ship by sea,air or an express service required by the buyer 1) We must test every product before shipping. 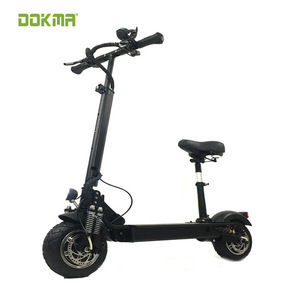 With years of export experience along with excellent quality, advanced services and competitive prices, DNJ has won numerous customers' trust and support. 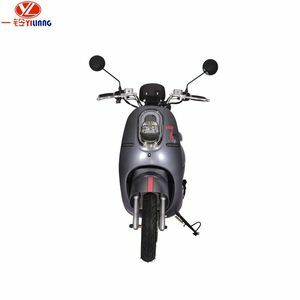 With years of export experience along with excellent quality, advanced services and competitive prices, DNJ has won numerous customers' trust and support. 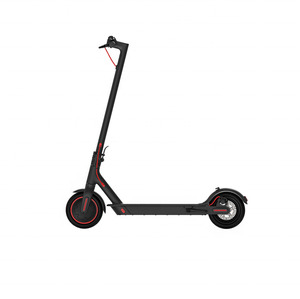 Alibaba.com offers 24,045 scooter products products. 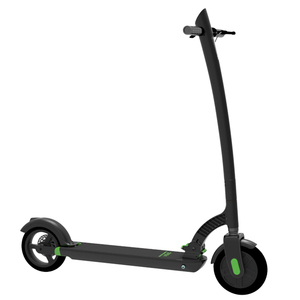 About 29% of these are electric scooters, 16% are kick scooters,foot scooters, and 12% are gas scooters. 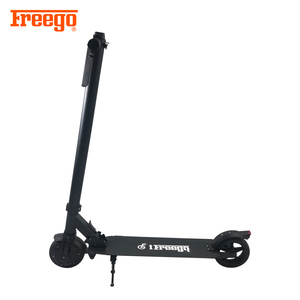 A wide variety of scooter products options are available to you, such as free samples, paid samples. 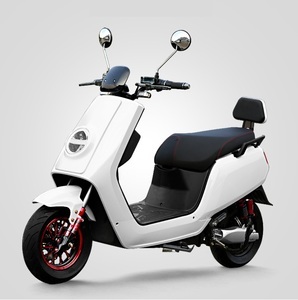 There are 24,045 scooter products suppliers, mainly located in Asia. 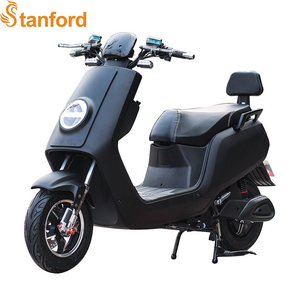 The top supplying country is China (Mainland), which supply 100% of scooter products respectively. 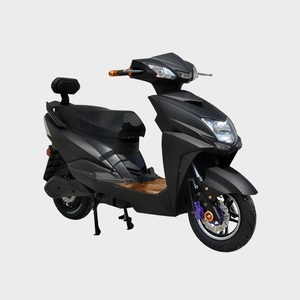 Scooter products products are most popular in Western Europe, North America, and Northern Europe. You can ensure product safety by selecting from certified suppliers, including 9,615 with ISO9001, 1,048 with Other, and 281 with ISO/TS16949 certification.